25th March is National Work Outs Day … Apparently! For shift worker, finding the time to work out, stay fit and healthy, whilst managing all the shifts and nightshifts, is quite a task! 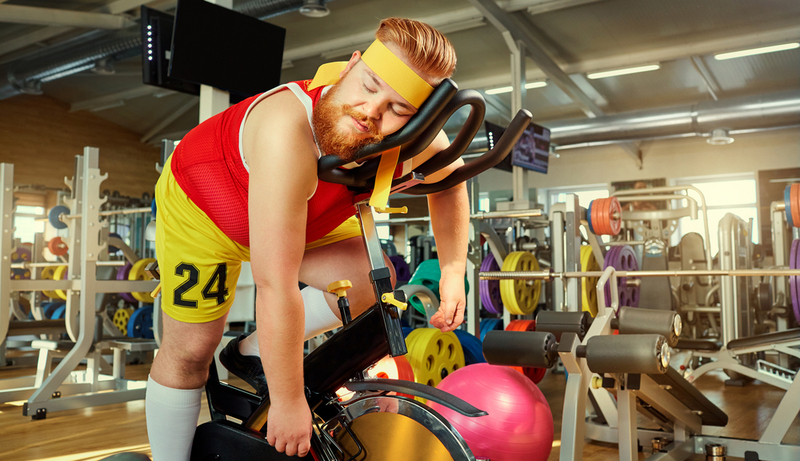 Like lots of these day, National Work Out Day will have slipped most people by. Rarely do we bother much about the more obscure national or international days. But staying healthy and fit is important. Especially if you are employed in shift work of any kind. It’s well documented that shift workers tend to suffer more health issues than people who work regular hours. So staying on top of fitness and keeping a healthy lifestyle is vital as a shift worker. But is it really possible, when you work the night shift and get little enough time off? According to plenty of the blogs out there, it certainly is! We loved this blog because it’s very honest and clearly written by someone who works shift. The answer to whether you can stay fit and work shifts is simple, yes, but it’s hard! People who work shifts just don’t get the time off that normal hours workers do. But according to this blog, that doesn’t mean you should give up. There’s plenty of tips and ideas here in this blog that will help you. Everyone is different, but the idea is that anyone can do something. Alongside finding the time to exercise, all the advice out there says that sleeping, eating and hydrating are vitally important when it comes to getting fit and staying healthy. This blog had some great tips for finding the right times for you to fit it all in. When you exercise doesn’t matter. But the most important thing is to Create a Routine and Stick to it. Even if you are working nights, you should still be able to work out a routine that works for you. There’s plenty of tools to help. 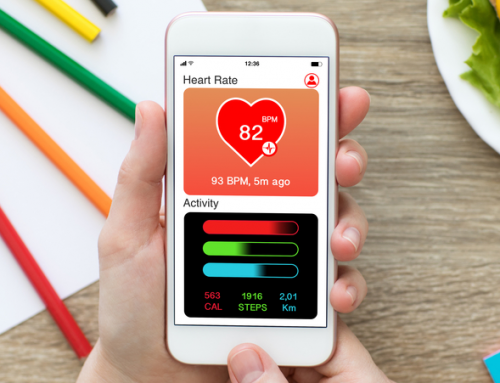 Our blog on the best apps for healthy shift workers gives lots of information and tips on the best technology out there to help. We loved the fitness ones. And the one for keeping a perky behind! But all these tips and tricks are no use if you can’t plan your time. The most important thing for all shift workers is to be able to plan ahead. That’s why we built My Shift Planner to help shift workers make plan, stay healthy and stay in control of their shift work lives. Quickly drop your on-call, pay days, training and overtime into the calendar. And, with our Sharing and multiple calendar options, you can even see your partner’s shift pattern so that you can plan your time off and exercise times togethe.